Before the beginning of the 21st century it was the police and the like agencies that used fingerprints single out criminals. Nowadays fingerprints are quite common in commerce. The common 2D synthetic fingerprint generators make them from statistical or mathematical models. When testing the finger scanning system scientists have to go over lots of known images of fingerprints. However the amount of data available is restricted. What’s more, the common 2D synthetic fingerprint technologies are of no use for verifying touchless technologies. The latter are more often used instead of conventional based-on-touch fingerprint systems. 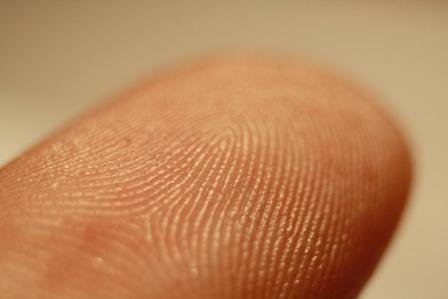 A group of researchers from Michigan State University created the first ever 3D printed fingerprint. Their use would be of great help for sensor producers increase the quality of hard- and software for fingerprint matching technologies. 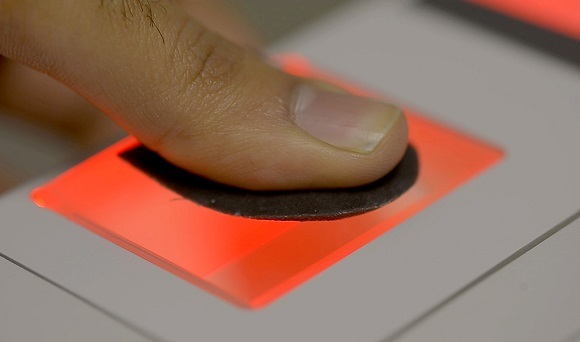 This technology makes a 2D fingerprint image and transfers it onto a 3D finger surface. The surface is made on a 3D printer and it imitates all the valleys and ridges of a human finger. 3D printed objects are common for medicine and surgery. For instance, a 3D printed object, with the same material properties and sizes as the real one, can be scanned on an MRI to make sure it works properly. 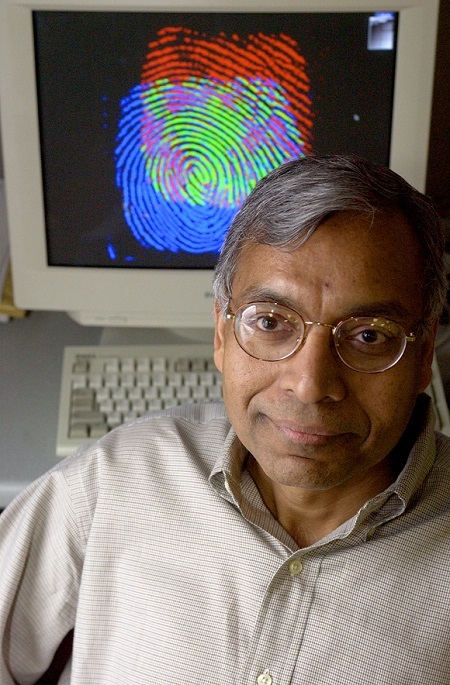 Anil Jain, MSU Distinguished Professor of computer science and engineering, and his team have developed the first 3-D model of a human fingerprint. So the aim of 3D printed fingerprints is to get the exact model of a fingerprint that can be used to check the usual technologies that are used to fit fingerprints. As you have a 3D printed fingerprint, you know its sizes. But a 3D printed model still doesn’t feel like a real finger. However, it can assist fingerprint matching technologies. On the whole 3D printed fingerprints will improve security systems both on cell phones and for organizations.